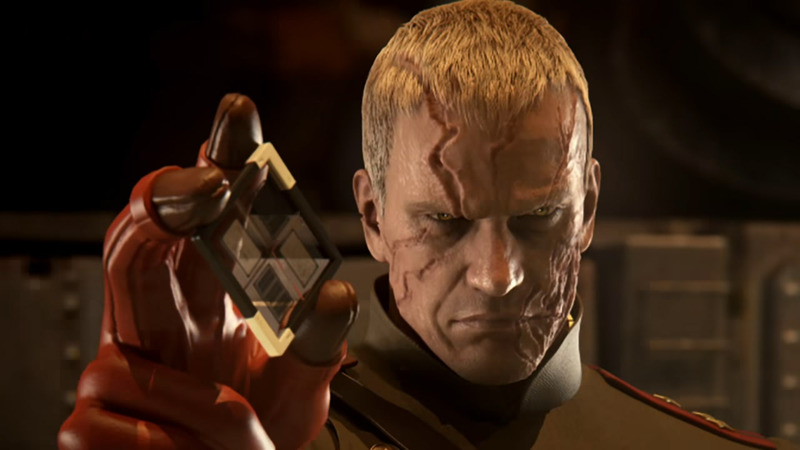 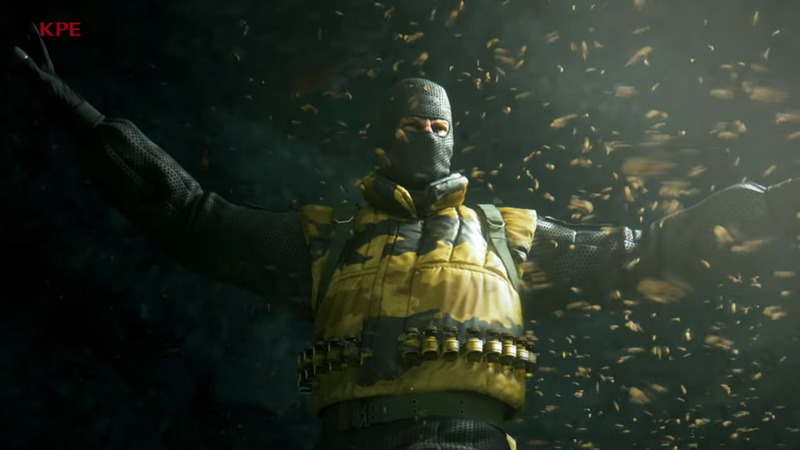 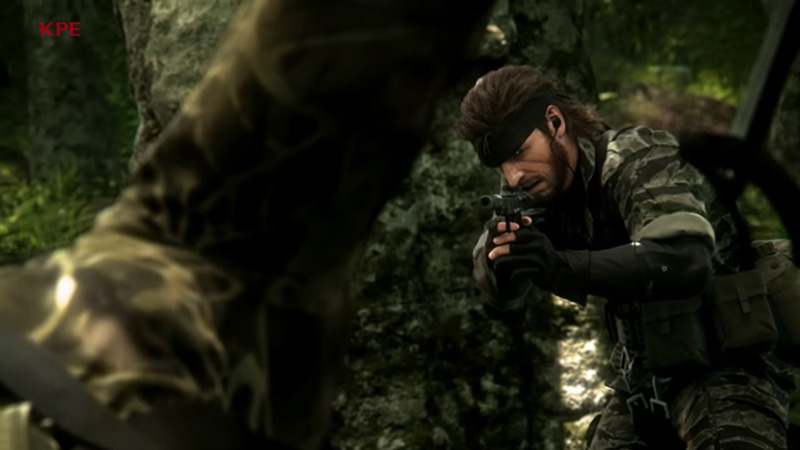 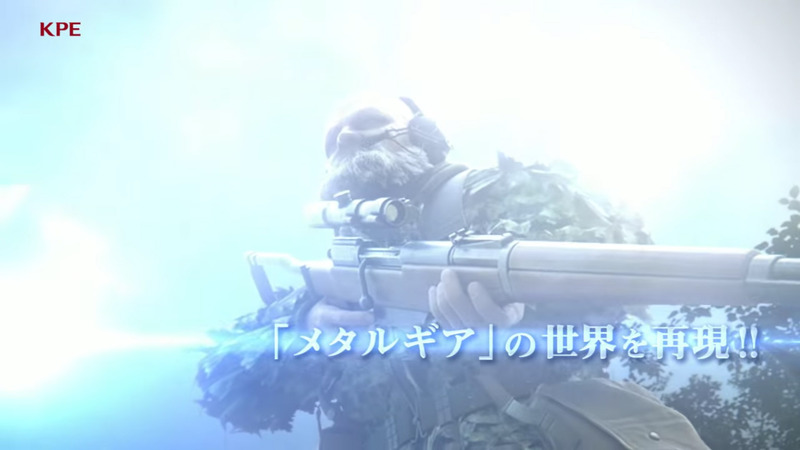 This extensive trailer for Konami's upcoming Metal Gear Solid 3: Snake Eater pachislot machine really brings home how cool a Fox Engine remake of the cherished PlayStation 2 game could be with a proper budget. 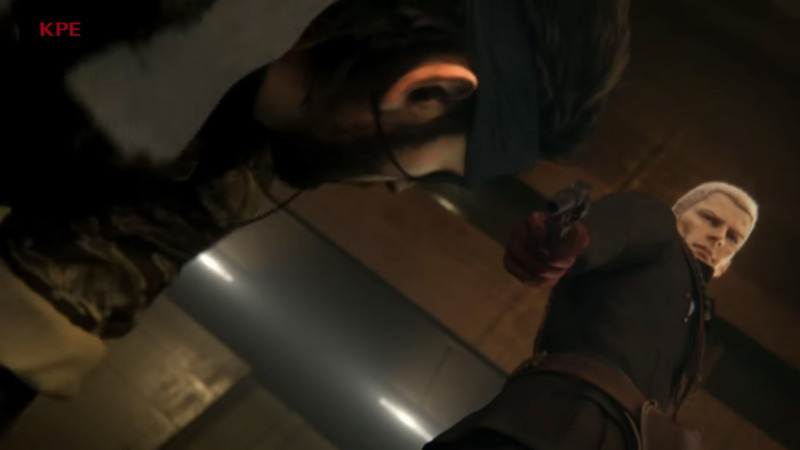 The attention to detail present in these cutscenes is impressive, and... 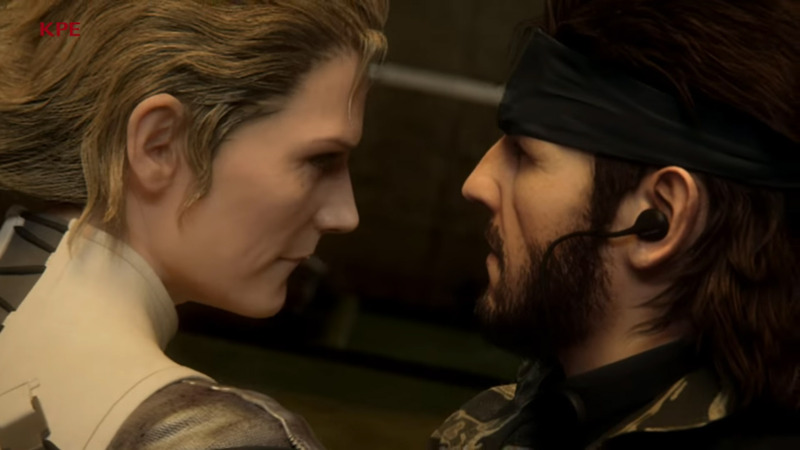 I should stop daydreaming, given the current fate of the series and its uncertain-at-best future.